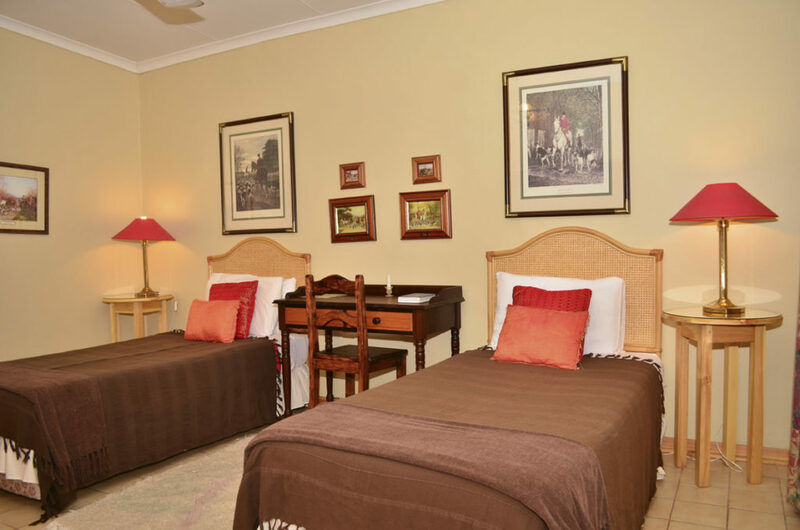 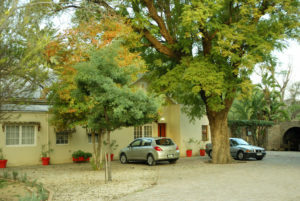 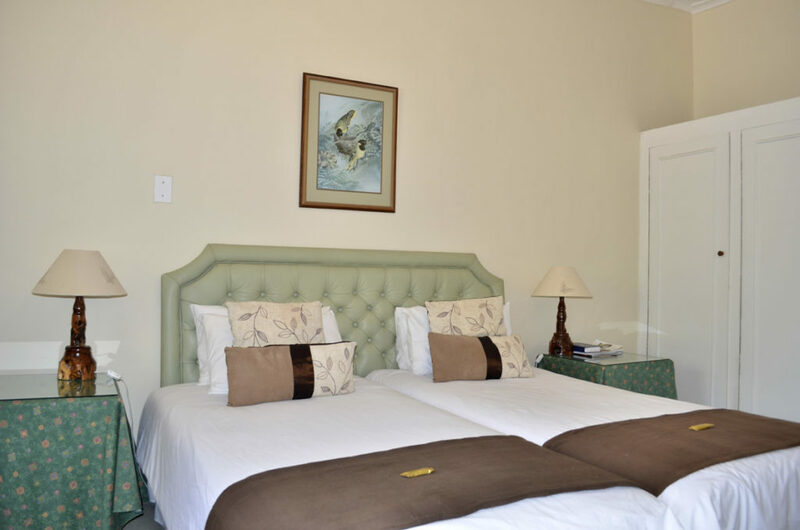 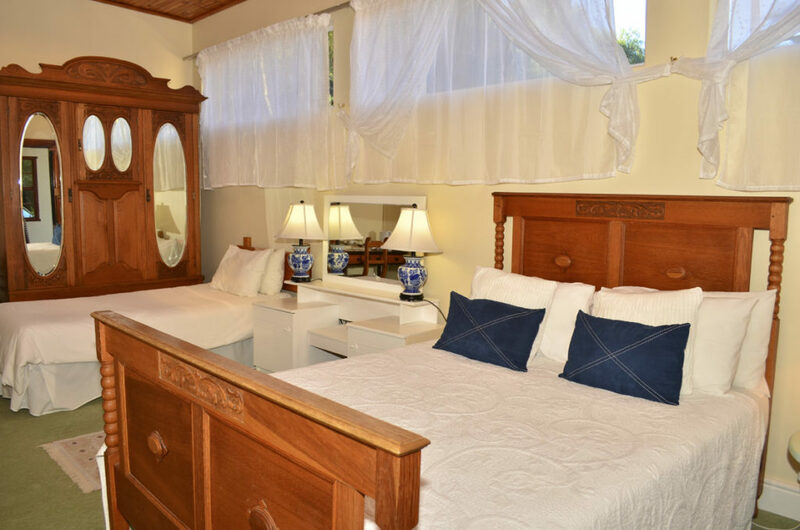 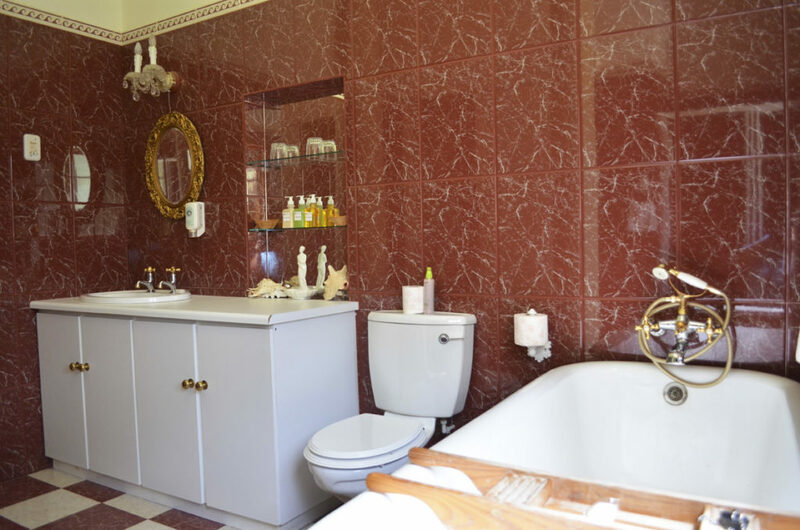 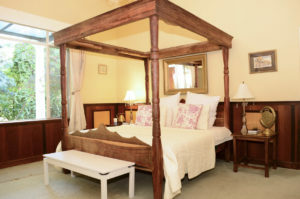 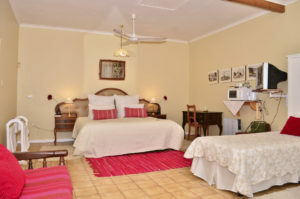 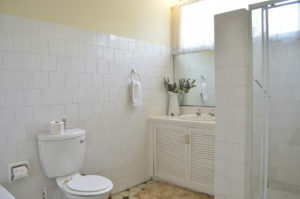 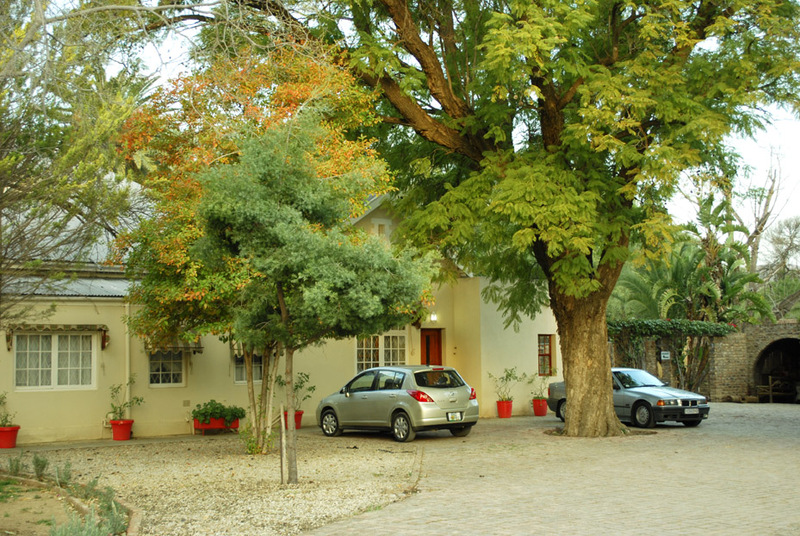 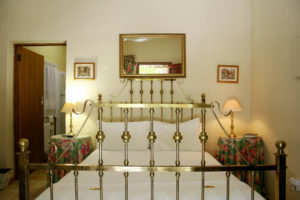 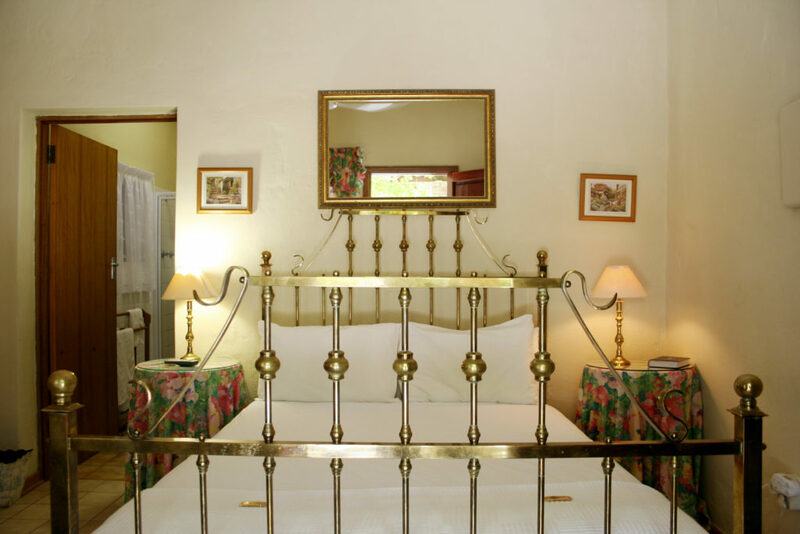 Kingfisher Guesthouse offers 8 fully furnished rooms with en-suite bathrooms, each with their own entrance that leads directly on the drive-in courtyard. 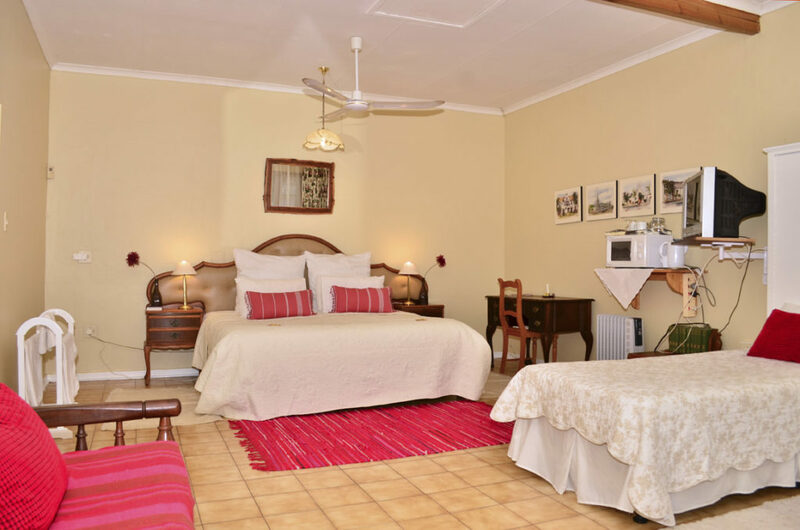 Breakfast is served between 07h00 and 09h30 daily and our friendly staff, Katie and Freda will make sure you have a great start to your day. 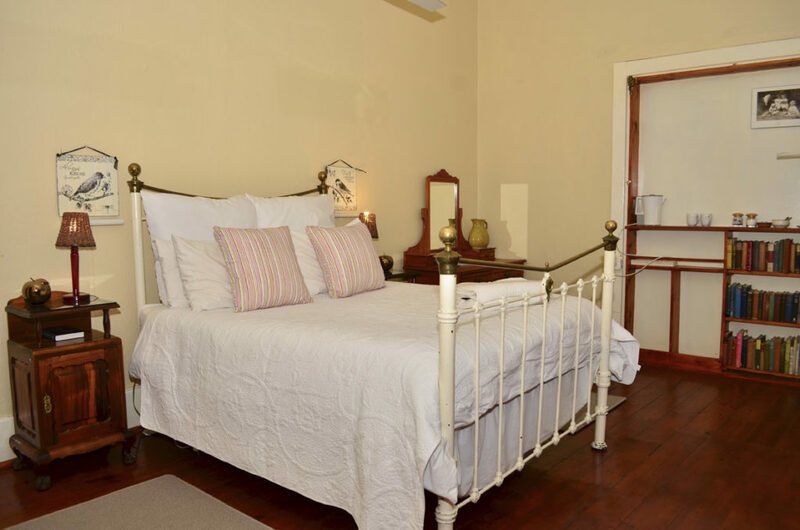 Dinner and lunch can be arrange by your host Carina, or you can enjoy a night out in our Karoo town and visit one of our charming restaurants.